Government leaders did the right thing by pausing the shutdown to negotiate. Now they must do the right thing by funding Americans' real security needs without funding a wall. Security means stability and economic security. The shutdown of the past 35 days has been a source of hardship for government employees and for everyone who relies on services provided by the affected agencies. Federal workers have visited food pantries, taken out loans, and pawned off belongings. Travelers have trusted their lives to a compromised system as federal aviation workers warned of the shutdown’s toll. Poor families have faced hunger and eviction. 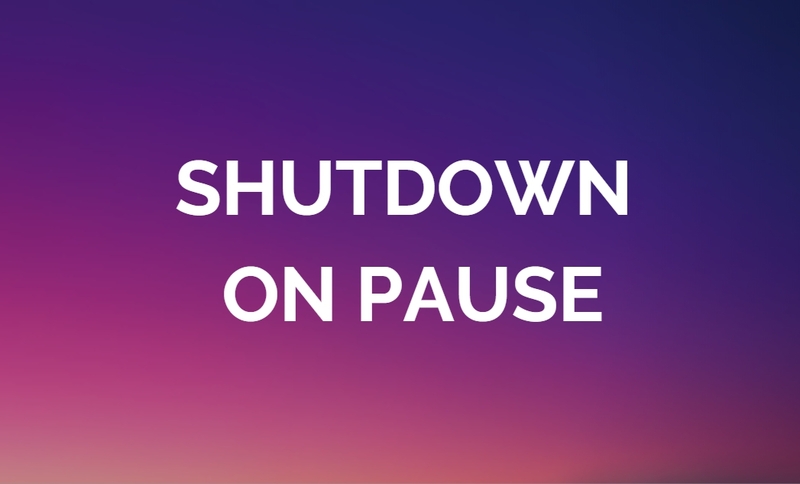 Our leaders must agree to another funding deal by February 15 and avoid the devastation of another shutdown. And that deal should not include funding for a wall. “To fund a wall against the wishes of the majority of Americans and under the threat of economic devastation would be a perversion of democracy. Most Americans oppose a border wall. Every member of Congress who represents citizens along our southern border opposes a wall. It’s time to let the people decide,” said Lindsay Koshgarian, Program Director of the National Priorities Project at the Institute for Policy Studies (NPP at IPS). The $5.7 billion request for funding to build a wall could be put to better use, according to an analysis by NPP at IPS. Crises like the opioid epidemic or desperately overburdened immigration courts could be significantly alleviated with an infusion of $5 billion. For comments or media inquiries, please contact info@nationalpriorities.org or 413-584-9556. « Is the End of the Shutdown Near?